On Capri, the wild geranium keeps you company as you enjoy the island’s walks, overlooking onto the paths from the picturesque cliffs above, and blooming amongst historic areas, right up onto the balconies of the houses where throughout the years it has been tamed and cultivated. 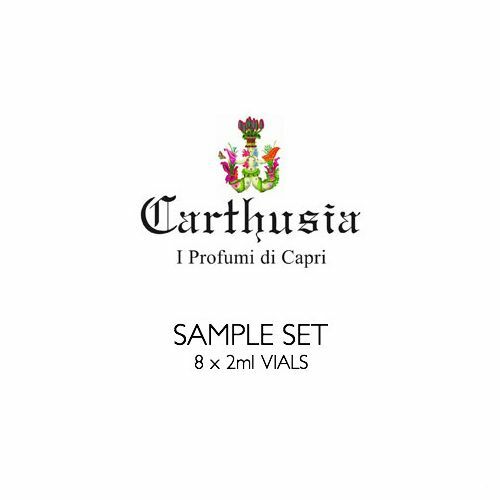 Its unabashed presence here has stimulated Carthusia’s imagination, who has always turned to Capri’s wild and beautiful nature to enrich its choice of fragrances with fresh sensations. On Capri, the wild geranium keeps you company as you enjoy the island’s walks, overlooking onto the paths from the picturesque cliffs above, and blooming amongst historic areas, right up onto the balconies of the houses where throughout the years it has been tamed and cultivated. 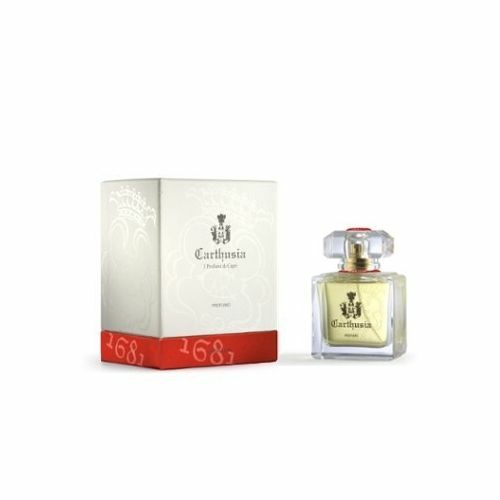 Its unabashed presence here has stimulated Carthusia’s imagination, who has always turned to Capri’s wild and beautiful nature to enrich its choice of fragrances with fresh sensations. 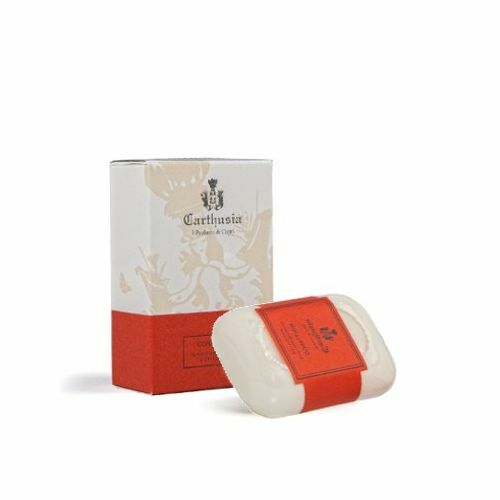 In Acqua di Geranio, the essence of Geranium gently radiates its relaxing properties following the Lemon and Calamint that arrive ahead of the heart of the fragrance, just as the clear and refreshing light of dawn heralds the beautiful and sunny days ahead. The elegant balance of the Cedar Wood and White Musk in the base notes continue to cradle the senses in a dreamlike atmosphere, while maintaining a vibrant feeling of well-being. Acqua di Geranio recalls the emotions given by red, rose, fuchsia, violet and all the radiant shades of this lively and cheerful native plant of Capri. 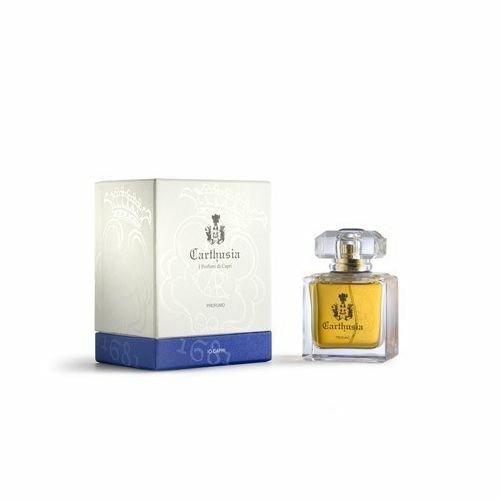 Spritz your Acqua Di Carthusia Geranium onto the pulse points and wear with confidence.